Reminder for the Q&A with Àdhamh next week (and a cool new picture from the set) | Great Scot! ← Mark your calendars! 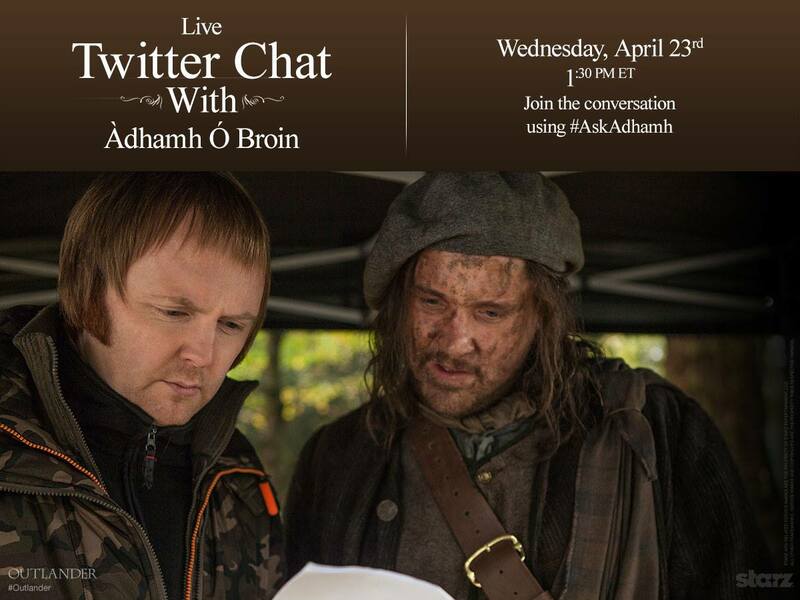 Tweet chat with Àdhamh next Wednesday.